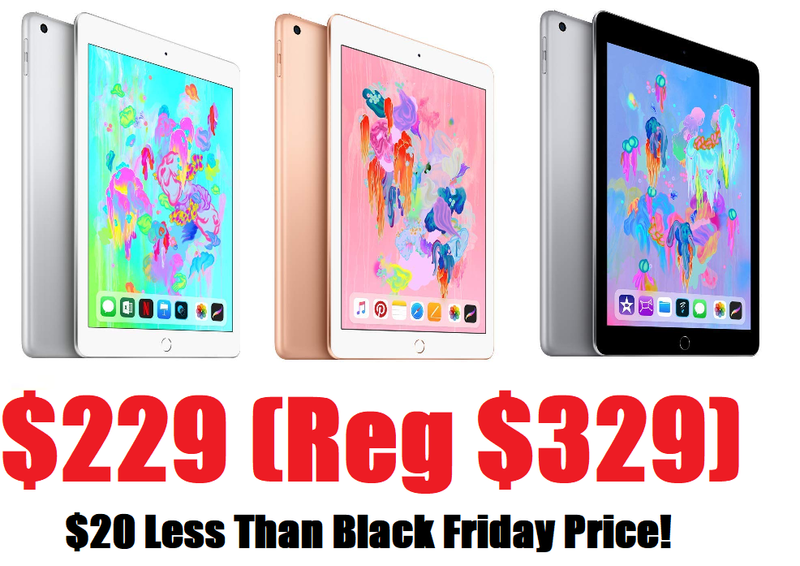 32GB Apple iPad 9.7" WiFi Tablet Latest Model $229 + Free Shipping - THIS IS $20 LESS THAN IT WAS ON BLACK FRIDAY. 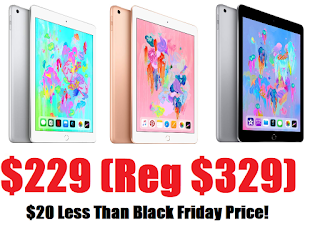 Lowest price it's ever been! !